Doug is Managing Partner and Chief Investment Officer of Wilde Capital Management, LLC, a firm that provides investment and portfolio management services that he founded in 2015. Prior to establishing WCM, Doug was the Managing Director and Head of Investment Management, a business he created, within UBS Wealth Management Solutions. Doug’s investment management organization was responsible for managing over $9 billion in assets under management and over $8 billion in assets under advisement. With over 25 years of industry experience, he served as a voting member and the Chairman of the Portfolio Strategy Group Investment Committee. He joined UBS in 2004 as Chief Portfolio Strategist in the research department. Doug transitioned from the research department to an asset management role within Wealth Management Solutions in 2005. 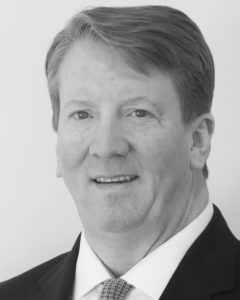 As the Head of Investment Management, Doug oversaw the team responsible for developing asset allocation and portfolio management strategies designed to meet the needs of high net worth private clients, including creating and managing equity, mutual fund, and exchange traded fund strategies for UBS discretionary advisory programs. Doug and his team also created portfolio models available for implementation on a discretionary or non-discretionary basis, at the option of the client. In addition to his asset management responsibilities, Doug oversaw the Investment Management Research department which conducted due diligence on external asset managers. 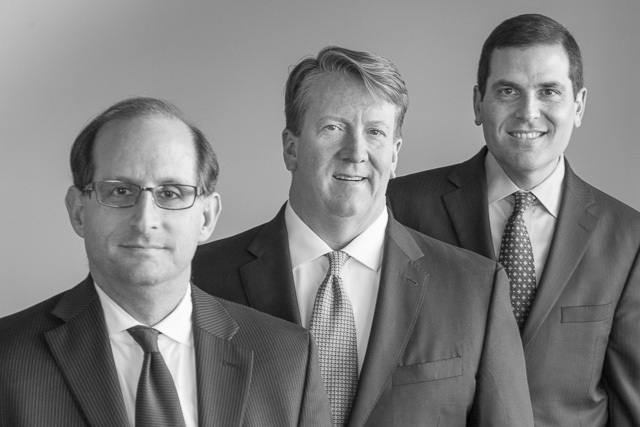 Prior to joining UBS, Doug was associated with Merrill Lynch for 11 years. During his tenure at Merrill Lynch, he held various senior research positions associated with investment policy, strategy and asset allocation. Doug created the first Global emerging markets strategy service, as well as the first Global sector investment advisory services product. He also was responsible for creating a triple-patented web-based asset allocation portfolio management application for global institutions. Doug holds his Master’s in applied economics from American University in Washington, D.C. He received his B.A. from Colby College in Waterville, Maine, and holds the following securities licenses: Series 7, 24, 63, 66, 86 and 87. Mark Sloss is Senior Portfolio Manager and Partner of Wilde Capital Management, after having enjoyed a career in wealth and asset management spanning more than two decades from market studies, product development and go-to-market strategies through to research and analysis and portfolio management for institutional and individual clients. For eleven years, Mark held various roles at UBS Wealth Management Americas (WMA), most recently as Head of Portfolios and Models for WMA’s $11 billion “home office” discretionary portfolio management team. He has been responsible for teams researching investment managers for families, institutions and individuals, and was an active presence on a variety of investment and governance committees at UBS, including the investment committee for the company’s 401(k) plans. 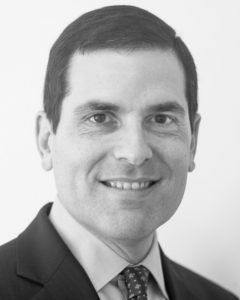 Prior to UBS, he spent more than a decade in a variety of strategic, marketing and analytic roles with New York Life Investment Management, where he launched the Investment Consulting Group and was instrumental in initiating a number of new mutual funds under the captive MainStay fund family. Of particular emphasis has been his commitment to investment practices focused on sustainable and high positive-impact businesses and markets. He also conceived of and launched UBS’s first fully sustainable globally asset allocated multi-manager portfolio for individuals, families, philanthropies and institutions, and served on the bank’s Global Sustainability Council. Mark has served as a participant in the United Nations Environment Programme Finance Initiative North American Task Force, written for the Journal of Sustainable Finance & Banking and CityWire USA, and has spoken extensively at conferences and summits on the evolution and market integration of sustainable and responsible investment processes. In addition to his work in the investment community, he has also maintained a strong commitment to the performing arts as a symphony-trained musician, and most recently co-founded with his wife becoME, a charity focused on fostering physical and emotional strength for survivors of domestic violence. Mark Sloss is a graduate of Northwestern University and holds FINRA Series 7, 63, 66 and 24 licenses. 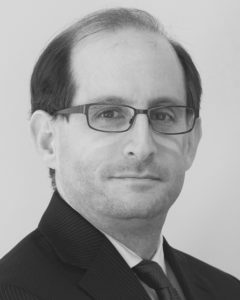 Jonathan is Senior Portfolio Manager and Partner at Wilde Capital Management. In a career that spans over 25 years in financial services, Jonathan brings a wealth of diverse experience including portfolio management, product management, strategic planning and corporate credit analysis. Prior to joining WCM, Jonathan spent 10 years at UBS Wealth Management Americas (WMA) in various roles focusing on portfolio management, asset allocation, manager due diligence and product management. His most recent role there was as a Portfolio Manager in the Investment Management Group. His responsibilities included managing domestic and international equity investments within the firm’s flagship set of fully discretionary home office portfolios comprised of mutual funds and exchange traded funds. Other focuses included liquid alternatives and sustainable investing strategies. Jonathan was the Secretary and a voting member of the Managed Portfolios Investment Committee. Prior to joining the Investment Management Group, Jonathan served as the Program Manager for WMA’s single and dual contract separately managed account platforms. Prior to joining UBS in 2006, Jonathan held various roles in strategy and finance at New York Life Investment Management (NYLIM). His responsibilities included conducting strategic analysis, developing market intelligence, and supporting the firm’s annual planning process. Jonathan received a B.A. in Economics from Dartmouth College, and an M.B.A. with distinction in Finance from the New York University Stern School of Business. Jonathan holds the Chartered Financial Analyst® designation and is a member of the New York Society of Security Analysts. He is FINRA Series 7 and 66 licensed. Julie is responsible for Client Administrative Services at Wilde Capital Management. Prior to joining WCM, Julie served as a Client Associate for Wells Fargo Advisors, one of the nation’s largest retail brokerages. She assisted financial advisors with asset management, estate and retirement planning, and brokerage and portfolio monitoring services. She performed various administrative functions for the advisors and branch management including preparing research and investment progress reports, providing correspondence for over 450 clients, and verifying that all forms and files met firm and federal regulatory standards. She established client accounts and processed federal wires, transfers in cash, securities, annuities, and mutual funds. Before joining Wells Fargo Advisors, Julie worked with United BioSource Corporation investigating patient benefits for coverage of pulmonary trial medications. She assisted patients, caregivers, and healthcare professionals in obtaining alternative funding options through charitable foundations and state and federal programs. Ms. Sorgi obtained a Bachelor’s of Science in Business Administration and Accounting from West Virginia University. She took a particular interest in studying and researching financial hedges, specifically through the use of derivatives such as options, future contracts, and swaps. In her personal life, Julie supports clean sustainable living and enjoys gardening her own fruits and vegetables as well as raising chickens and ducks for farm fresh eggs. 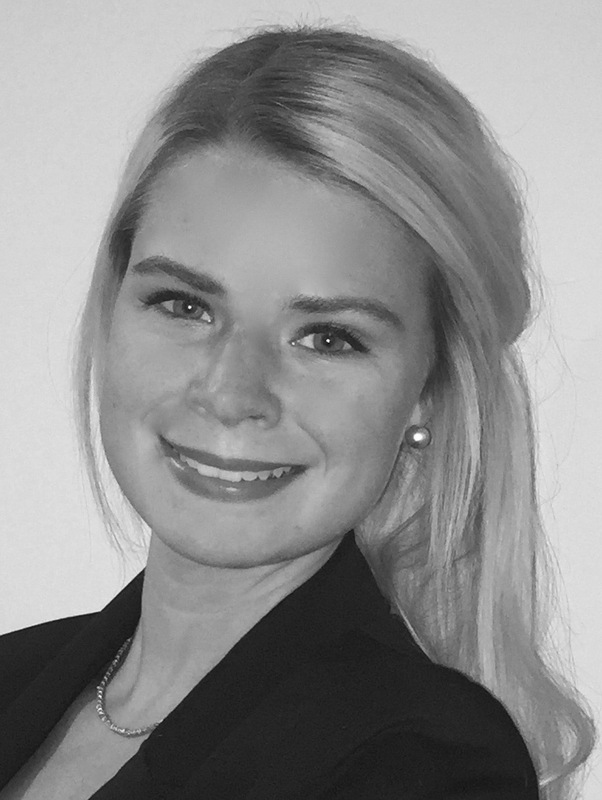 Currently she is pursuing a Master’s in Business Administration at West Virginia University, where she also maintains a graduate assistantship and research position focusing on assessing financial institutions’ risk and capital adequacy ratios through the measurement of bank credit default swaps.